Herewith is the second part of my catching-up blog entry. Two weeks ago I gave a summary of my touring experiences this year. Today, I'll be reflecting on my writing experiences in 2016. 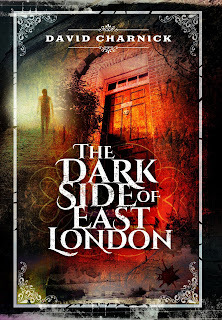 Of course, the starting point has to be my latest book, The Dark Side of East London. 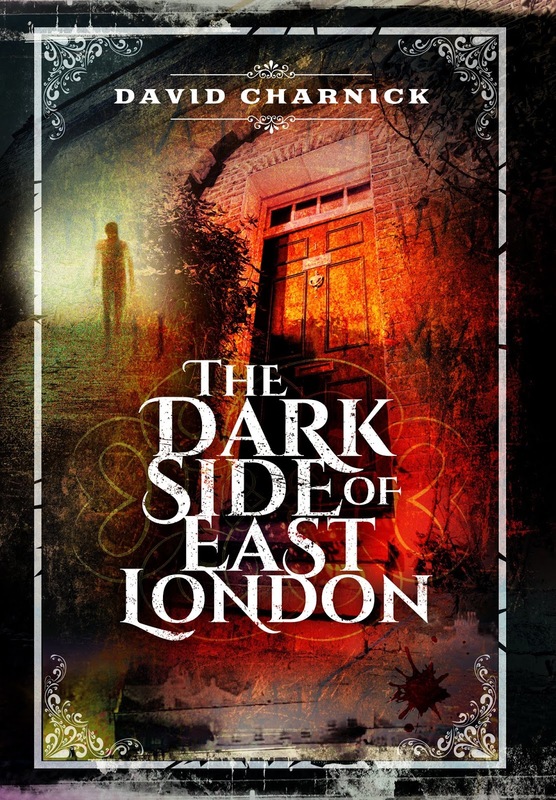 Based on my tour 'The Dark Side of the Green', The Dark Side of East London was published by Pen and Sword on 23 September 2016. It was in the autumn of 2014 that I was approached by journalist Kate Bohdanowicz to propose a book; in early 2015 the proposal was accepted and the contract was signed. The book explores the areas east of the City of London in the eighteenth and nineteenth centuries, essentially before the concept of the East End came into being. 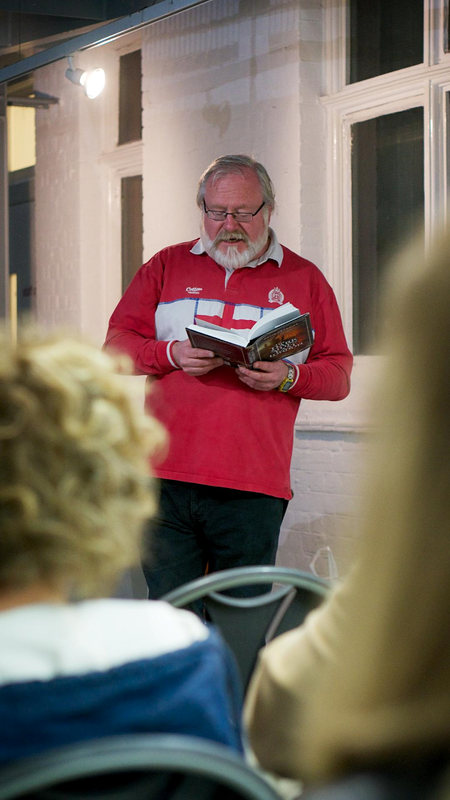 Through stories of crime and other wrongdoing, the book evokes what life was like east of the City in the days when most of the area was still semi-rural, and how it changed when it was absorbed by the growing metropolis of London in the nineteenth century. Crime stories, like ghost stories, are valuable because they are anecdotal, giving you details of day-to-day life at moments of crisis. 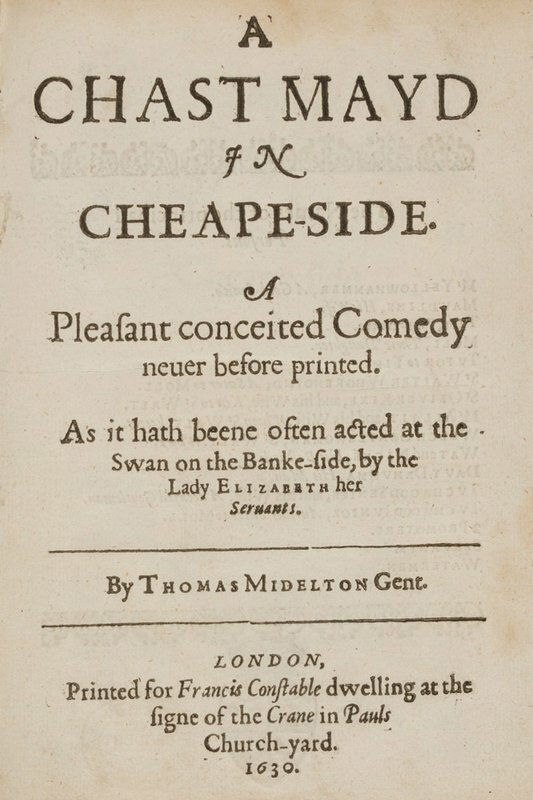 In this way it is hoped that the flavour of 'ordinary' lives and conditions come through in this book. This is the only commercial work I've produced this year, but I have been putting it about a bit elsewhere. I've started using LinkedIn a lot more now; it's like Facebook for grown-ups. I've put up some posts which reflect on aspects of guiding. 'New York Medieval Times' considers the application of guiding as an adjunct to education, as I explained in the last blog entry. 'Gateway to the City' points out the natural relationship between hotels and tour guides. 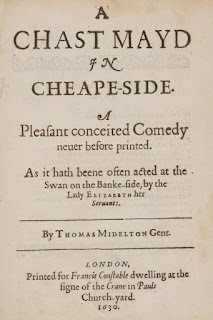 I have put up other posts, such as a reflection on the unwarranted destruction by King's College London of the unique timber-framed entrance of the former Spur Inn on Borough High Street. We aren't so rich in such structures in Central London that we can afford to let them get destroyed in the interests of short-term development. The LinkedIn post is a good way of developing ideas in a way that's accessible to the reader. Plus, as far as I see you don't have to be registered with LinkedIn to read them. 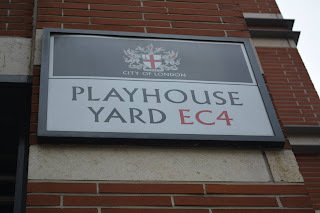 Another area in which I've been extending myself is the blog for Footprints of London, where I've had items published which look at the portrayal of the goldsmith in Jacobethan City comedies ('All that Glisters is not Gold'), George Orwell's experiences in the cells at Bethnal Green Police Station and Old Street Police Court ('Orwell in the Clink') and the hop factors W.H. and H. Le May and their prominence in the Borough ('At the Heart of the Hop Trade'). Guiding has of necessity taken a priority over writing, but I hope that more items will be forthcoming in the New Year, including a proposal for another book for Pen and Sword. I've got the germ of an idea fermenting away in the back of my mind, but there's a deal of reading to do first to ensure it's got legs. I'll let you know in due course. This concludes my review of what I've been doing (professionally at least) in 2016. Future posts will be far less exhaustive than what you've had to date! I hope to bring you news of triumphs and achievements, but what they shall be time will unfold. I hope that the festive season is bringing you fun, as well as time to reflect. Please accept my best wishes for health and happiness in 2017. 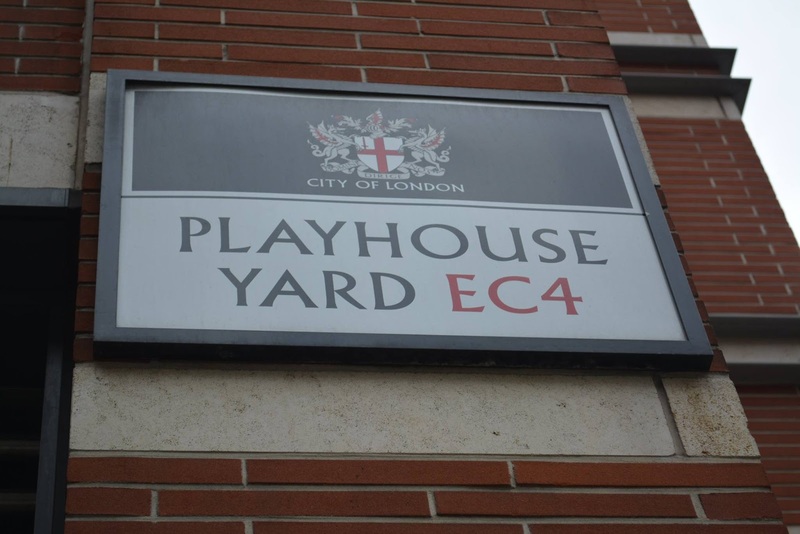 Cover picture for The Dark Side of East London courtesy of Pen and Sword; photo of Playhouse Yard courtesy of Fay Bennett; photo of Dark Side launch courtesy of Alan Tucker.